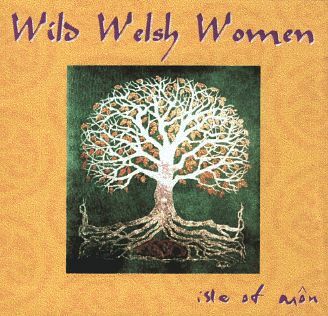 Artwork used for the cover of the new musical CD by The Wild Welsh Women, titled 'isle of mon'. This is a lovely CD, with lots of very mystical and traditional sounding songs...very Clannad feeling! My favorite song is the third track - 'Turning Away".